Team Winterfox has just announced massive roster changes via facebook in an unexpected switch of AD Carry Altec to the Support position. Hailed as one of the best up-and-coming AD Carries in North America, Johnny “Altec” Ru will take over the support position asÂ Head Coach Hyun-il â€œParagonâ€ Choi fills his shoes as the starting AD Carry. Current supportÂ Hyeonsu â€œImagineâ€ Jang will be moved to the substitute role. According to the post, the change was requested by Altec, and will be effective beginning in Week 7. 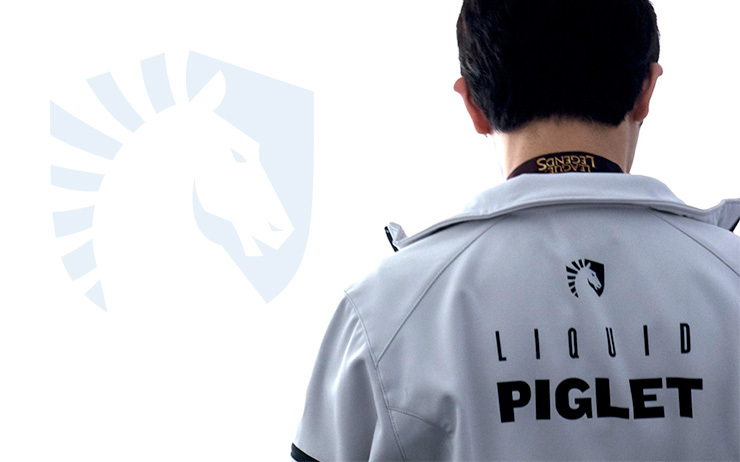 After his benching in Week 5, AD Carry Piglet has returned to Team Liquid’s starting roster. Citing improvements in team dynamic and communication, Team Liquid hopes to yield better results than their last attempt with the AD Carry. Team Liquid stands at fourth place with a 7-5 record.Â Piglet’s record with the team is 2-4, compared to substitute counterpart KeithmcBrief at 5-1. There has been no decision made on who will be their final choice for the AD carry role.